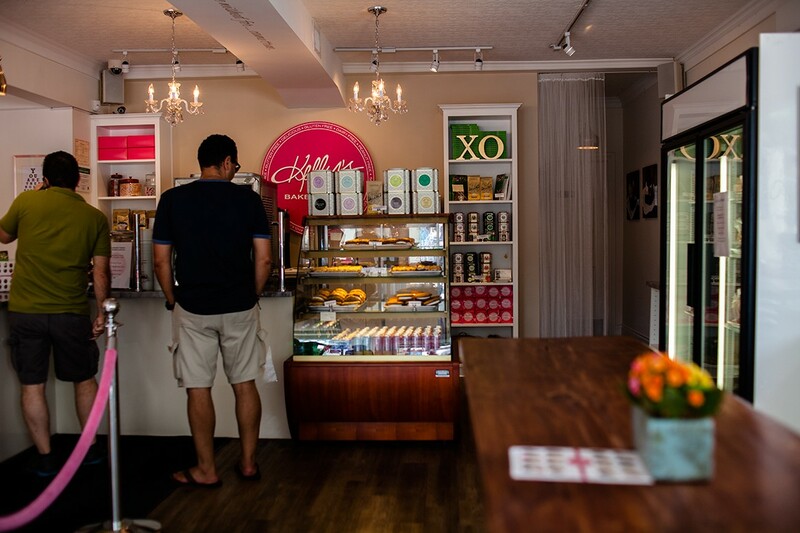 Located at 401 Brant St in downtown Burlington Kelly’s Bake Shoppe is a Vegan, Gluten and Peanut free bake shoppe. It won the best vegan bakery award for the GTA area. They pride themselves on using the healthiest ingredients and leaving out the processed junk, so many people can enjoy these deserts. 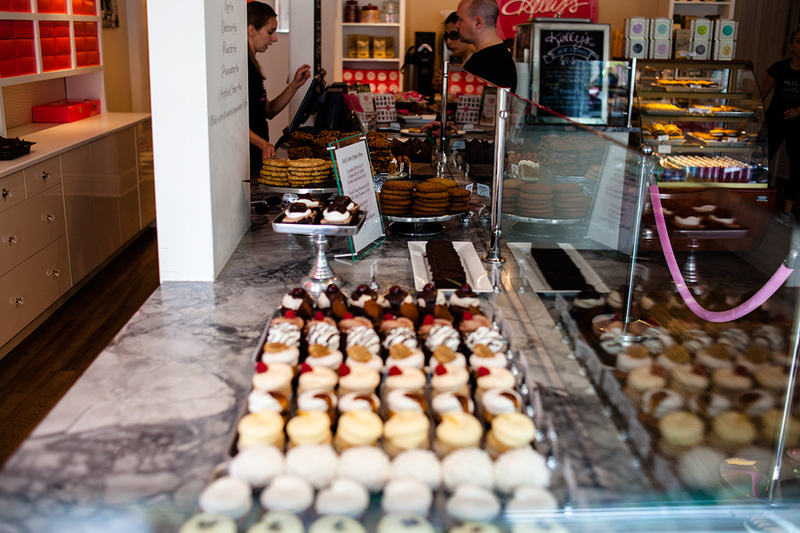 Kelly’s bakery has one of the biggest selections of home made vegan cupcakes around. Kelly’s bakery opened December 2012 and is owned and operated by mother daughter duo Kelly Childs and Erinn Weatherbie, they both share a passion for creating great tasting cupcakes, cookies and deserts. 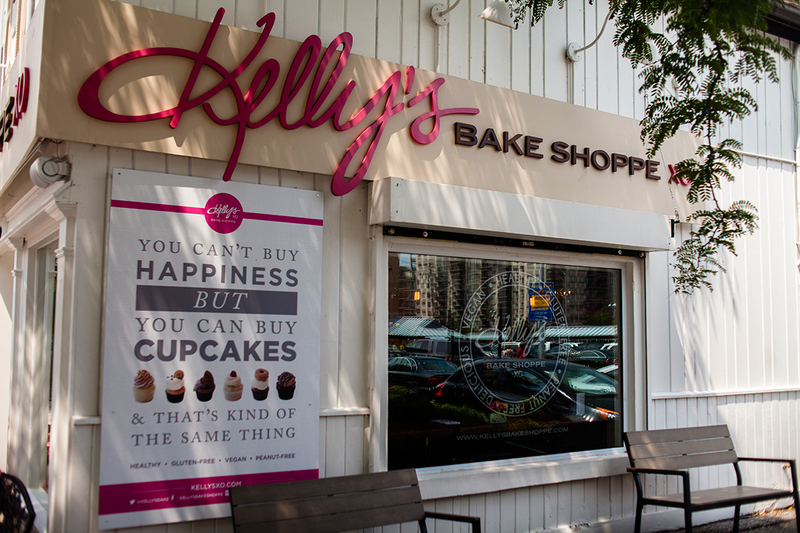 We love everything about Kelly’s bake shoppe, so yummy and healthy. Customer service is amazing. 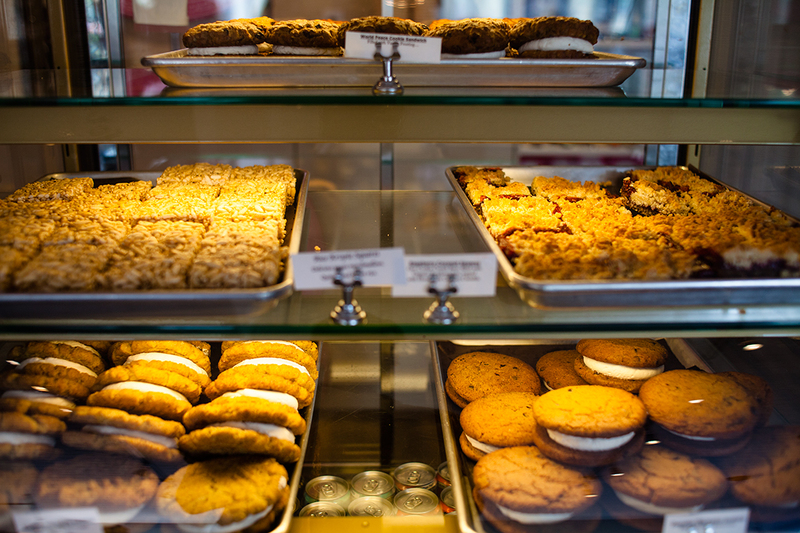 We highly recommend stopping in to enjoy some of these treats. 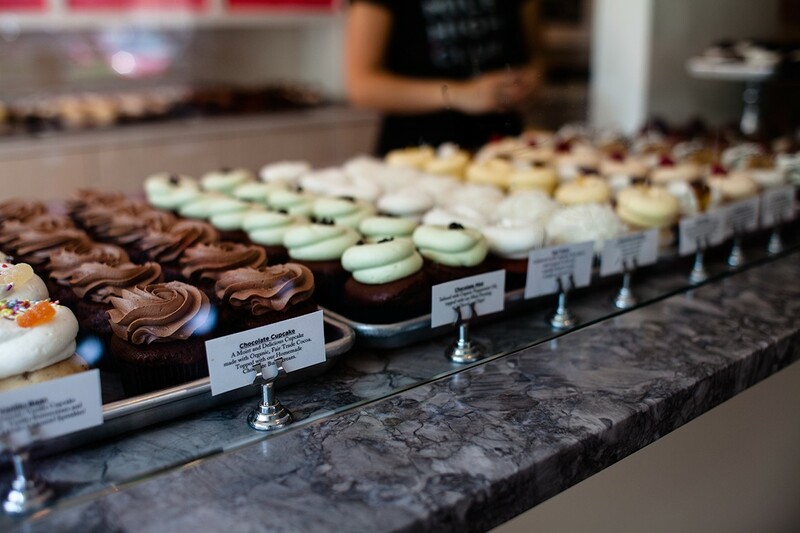 Before heading over to the bake shoppe, you have to try their sister vegan restaurant LettuceLove located just a few blocks away on 399 John St.